Yoga is a personal, spiritual practice for most who participate, but it also comes with a fantastic community element. Yoga classes are taught in groups, and we bond with the people around us. This gets kicked up a notch further at the magical events known as “yoga festivals”. 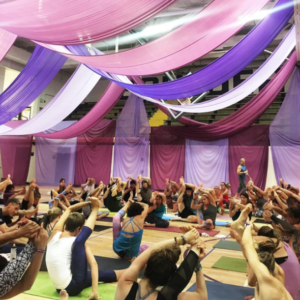 The best yoga festivals bring together hundreds or even thousands of people for yoga, learning, music, meditation, networking, and a little bit of fun! If you’ve never been to the Telluride Colorado area before, then this yoga festival should be your first choice. Telluride is a magical place, nestled in a canyon and surrounded by mountains. The area is perfect for a spiritual experience, and Telluride Yoga Festival is sure to to deliver. 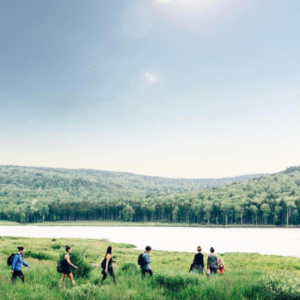 This 4 day festival features not only yoga, but also: meditation, music, hiking, dining, SUP yoga, social gatherings and more. Wanderlust started as a single yoga fest, but has slowly transformed into a massive brand. 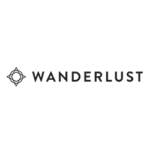 Now offering multiple festivals, as well as products and an online community, Wanderlust is the go-to for those looking for a higher end event. This event takes place on a mountain summit, at the beautiful Snowshoe Mountain Resort. Wanderlust is known for bringing in great music to their festivals, and this one won’t disappoint with great bands like Black Joe Lewis and the Honeybears and Jamestown Revival on the bill. 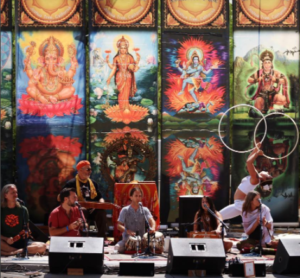 Bhakti Fest takes place in one of the most magical places in the United States, Joshua Tree CA. 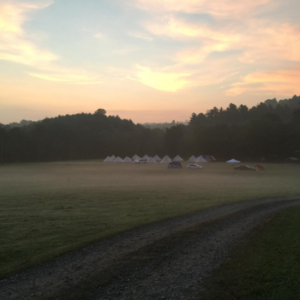 This festival certainly has the most spiritual-focused programming out of all the events listed here, with 5 days of yoga, meditation, fire ceremonies, and workshops. If you are into the meditative practice of yoga, then this is the festival for you. Taking place in Boulder, Hanuman Festival is the 2nd Colorado Yoga festival to make our list (sorry, we just really love Colorado!). This annual event in the Rocky Mountains is a community oriented festival with great music and world class yoga instructors. With over 50 presenters on the list for this year’s event, the festival will certainly have something for every yoga lover. 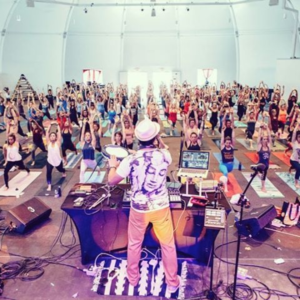 The tagline “Movement, Music, and Magic” says it all for Floyd Yoga Jam in Virginia. This music-centric yoga festival will feature over 30 bands with headliners Elephant Revival, so if you are a music fan this is the fest for you! Also, with over 60 yoga instructors listed on their website, this yoga festival is sure to offer some excellent trainings, workshops, and classes.